Base Depth: " Runs Open: /65 Summit: 10035ft. 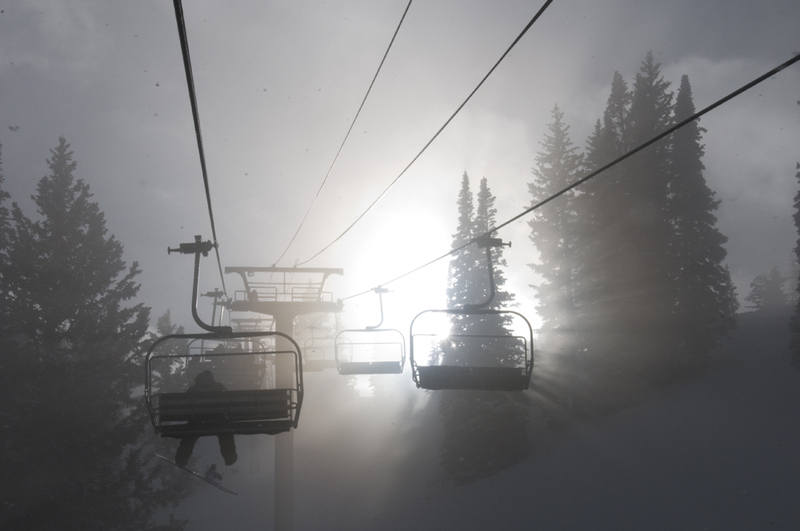 New 24HR: " Lifts Open: Vertical: 2047ft. New 48HR: " Snowfall YTD: Base: 7988ft. When it first opened in 1957, Solitude only had two chairlifts that served the front of the mountain. Today, it has 65 named trails, three bowls, multiple groomers, and the awe-inspiring terrain of Honeycomb Canyon. The village at Solitude was built to create an intimate European setting, including quaint shops, exquisite dining, and comfortable lodging mixed first-class service and amenities. The charming village resort is the only development in Big Cottonwood Canyon, making the area completely unique. The settlement was designed to take advantage of the serene mountain ambiance surrounding the resort. Guests will find a relaxing, inviting atmosphere where they can take part in activities such as ice skating, snowshoeing, or enjoying the warmth of the scattered fire pits. With singular charm and exclusiveness, Solitude Resort is situated to offer direct access to the mountain and it’s spectacular powder. Ski Solitude, and luxuriate in the midst of one of Mother Nature’s most beautiful places. Classy mountain; impeccable grooming; some serious steeps (long!). Honeycomb Canyon is worth exploring. Excellent! One of the best conditions of the year with more than 30 inches fresh. Was slightly disappointed that it took so long to open Honeycomb but obviously I understand why. Everything else ran smoothly all day. Loved the terrain.